I grew up in a rural community in central Manitoba near a town called, Ashern. I was born the third of four sons to parents who were mixed farmers, and fairly new in their Christian understanding and faith. Our family participated in a small Mennonite Brethren Mission church in that community. My memories of growing up in that secure environment are mostly positive. I learned the basics about caring for a variety of animals, as well as the mechanics of grain-growing. Until Grade 5, I went to a rural school for Grades 1 – 8. As a young boy of 4, or 5, I came to understand the need for a personal faith in Christ and remember praying to trust in Jesus Christ as the Saviour and Lord of my life. 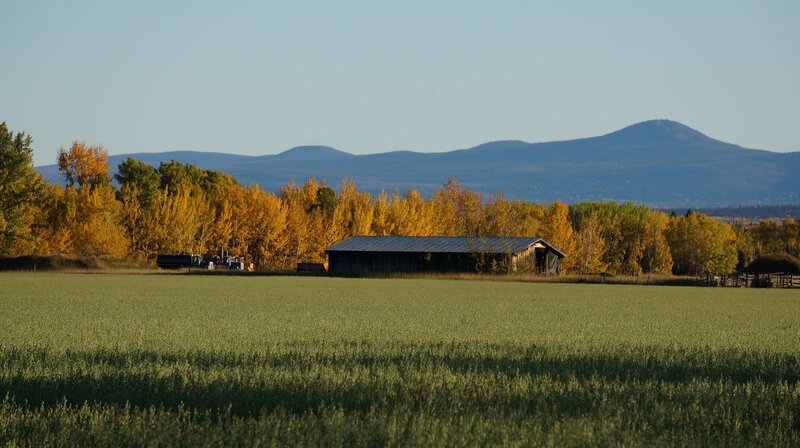 When I was eleven, our family left the farm and moved to Chilliwack, British Columbia. There we began participating in a church of the Christian and Missionary Alliance. I made a personal confession of my faith through baptism when I was 13. I remember being deeply moved and impressed by Christian missionaries who visited our church to talk about their work abroad. God used their words and lives to create a calling in my own life to serve in full-time Christian ministry. Because of my father’s work, our family moved in to Vancouver when I was 15 and we became participants in a larger Alliance church there. In the big public high-school I attended, I became active in the Inter-School Christian Fellowship. The youth group ministry of the church was especially meaningful and through it I was introduced to the discipling work of the Navigators at Timberline Ranch near Maple Ridge, BC. After graduating from high school, I went on to the University of BC, to study for a BA degree but also to help with the work of the Navigators on campus. The Navigators taught me much about basic Christian discipleship and leadership. For five summers starting about that time, I worked as a deck hand on a tugboat sorting and moving logs on the Arrow Lakes in the West Kootenay region of BC. After a couple of years at UBC, I decided to pursue my call to Christian ministry at our denominational Bible College in Regina, Saskatchewan. Since the College was introducing a Seminary program at that time, I went on after the first year, to finish a Bachelor of Arts degree in Sociology at the University of Saskatchewan in Regina before continuing on at the Seminary. That was also the time in which I met, dated and married the lovely Carolyn Anderson. She was from Moose Jaw, Saskatchewan, and a student at the university. While at the university in those two years, I also became very involved in the student ministry called, Inter-Varsity Christian Fellowship, serving as its campus leader for one year. 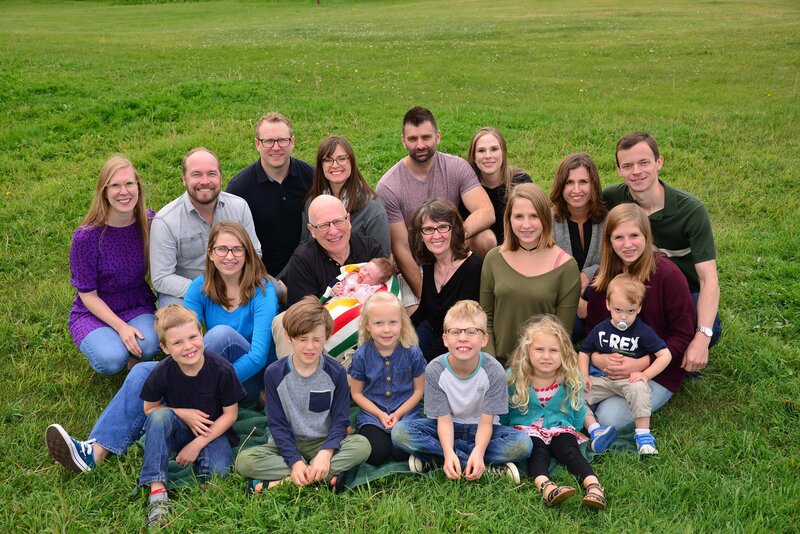 Awhile before graduating from the Canadian Theological Seminary in Regina with a Masters of Divinity degree in 1972, I was invited to serve as Assistant Pastor, with emphasis on youth ministry, at the Hillsdale Alliance Church in Regina. In the 2 ½ years in that role, I learned a lot about pastoral service in the church. Following this time, we moved on to North Battleford, Saskatchewan to take on the role of Pastor at the Alliance Church there. In 1975, I was ordained by the Christian and Missionary Alliance to serve in pastoral church ministries. In the eight years in which we lived in North Battleford, our four beautiful children were born to us. During those years, we also saw the church double in size and relocate to a new building on the town’s perimeter road. In 1981, we moved on to Saskatoon where I became pastor of the Westgate Alliance Church. The size and culture of the church there made pastoral service considerably more challenging. Though our time there was short, we saw the church start and finish relocation plans. Our next assignment was the Lakewood Alliance church in Prince George, British Columbia. In almost twenty years of service we saw significant progress including the establishment of another Alliance Church in the city. After finishing pastoral service at Lakewood, I felt led to begin a ministry of encouragement, especially for those in church leadership, called Second Wind Ministries. This followed my graduation in a Doctor of Ministry degree program from Trinity International University in which I completed a variety of modular courses over a period of six years climaxed by a dissertation on how to mitigate poor pastoral transitions in our church denomination. Since 2006, through Second Wind Ministries, I have assisted more than a dozen churches and Christian ministries in western Canada through transition and other crises. In the process, I have felt blessed to see the beauty and potential of the church in a whole new way. I have learned and benefited much from working with these ministries and churches. I continue to be credentialed by the Canadian Pacific District of the Christian and Missionary Alliance in Canada while serving in specialized pastoral ministries, expecially for churches during transition between pastors. While in Prince George, my wife, Carolyn, became a public-school teacher and our four children completed their public school education, moving on to further study in other places. Each of them have married and had children of their own providing us the blessing of eleven truly wonderful grand-children. Carolyn and I are currently continuing to live in Prince George, serving our family, the community, and the church in various places in western Canada from here.